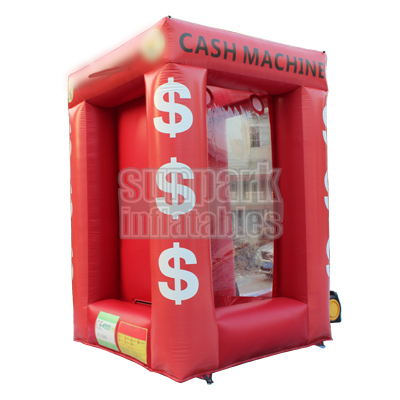 Our Inflatable Cash Machine will give each of your guests the ultimate kind of excitement as they reach for the flying money! 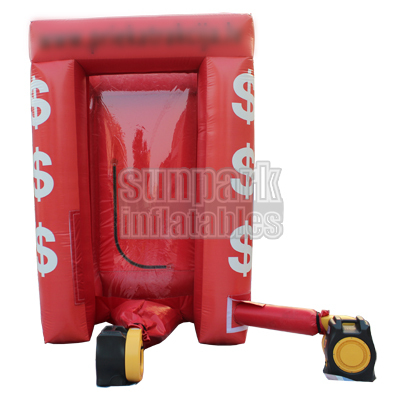 You fill the cube with either real cash, fake money or prize coupons. 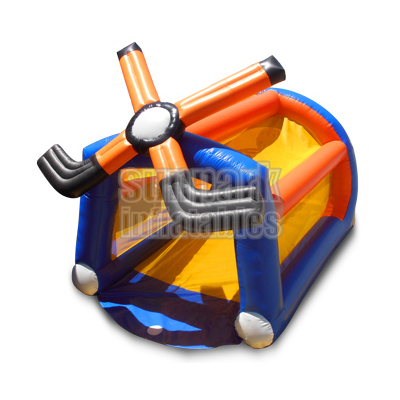 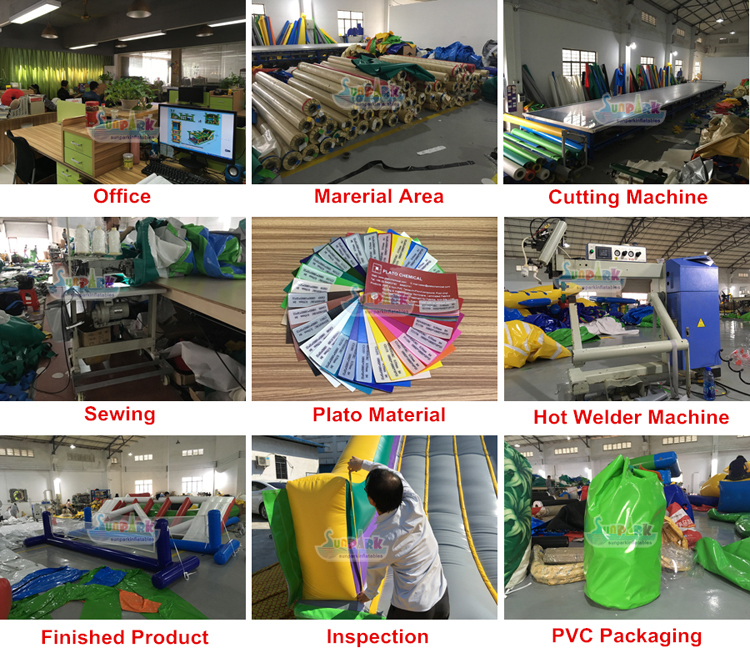 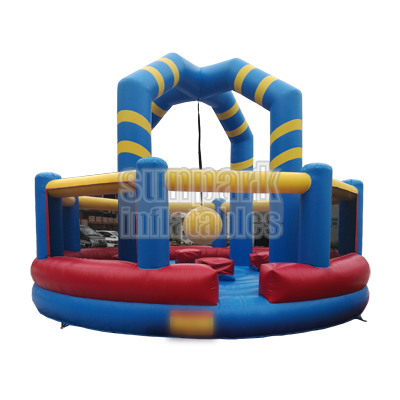 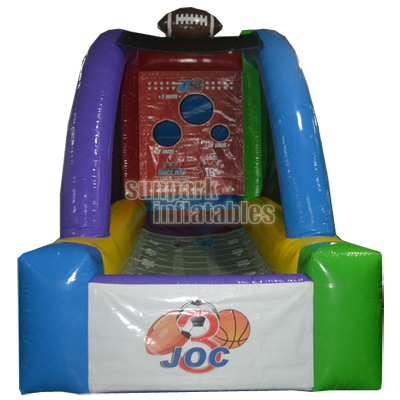 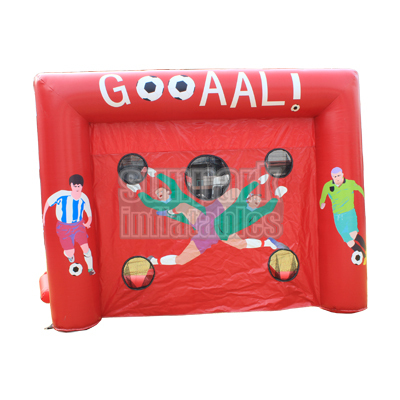 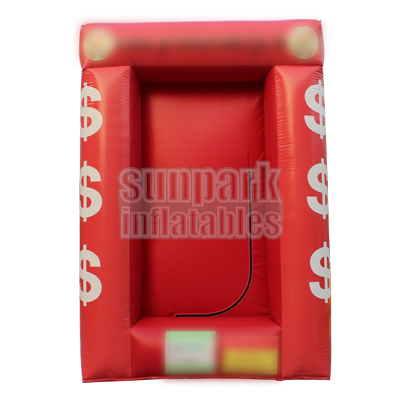 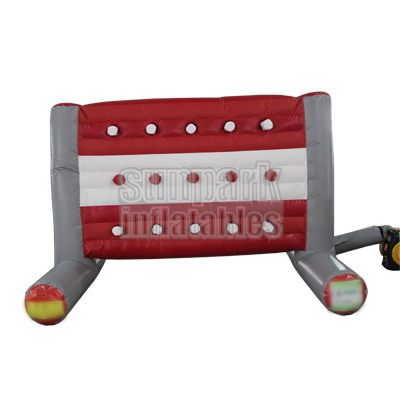 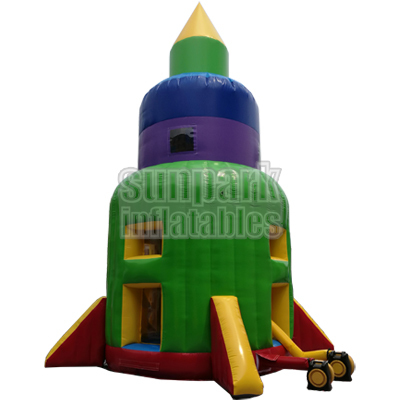 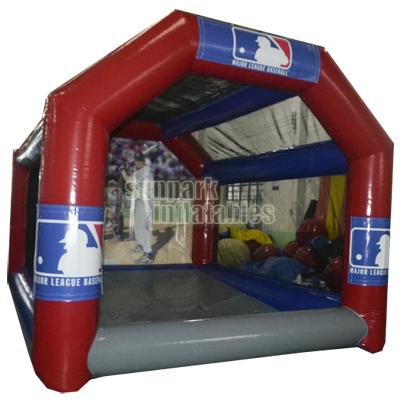 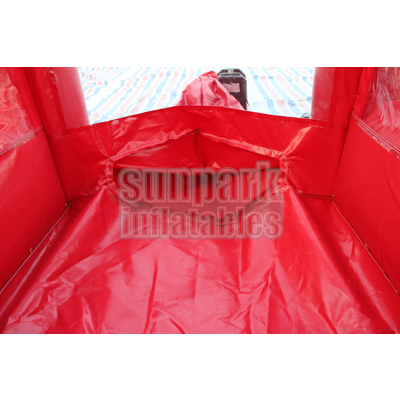 Inflatable money cubes are great for grand openings, special events, mobile events and so much more.